Welcome to my site. 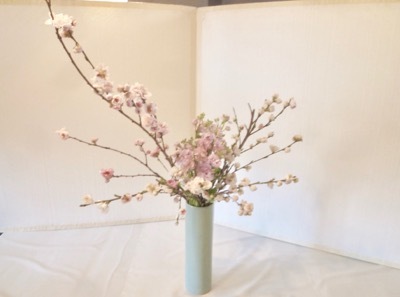 Let me show you ikebana and other flowers photos from Japan. I am not good at writing in English. I am sorry if I have made any mistakes in my writing. Have fun! It' s Mukaebana for my students. Would you like to comment? It uses the security system to avoid junk email (spam). When you send it, enter the code shown next.